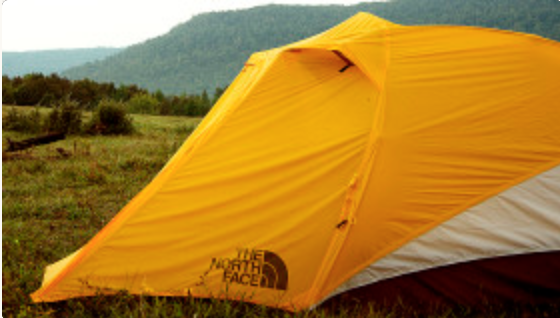 The North Face Tadpole 2 is a lightweight two person tent that is perfect for backpacking in the Ozarks. Check out the full review and image gallery on the product review page! The area offers some of the best rivers and streams in the country. Many of the best rivers are spring-fed and are floatable year-round. Relaxing, enjoying beautiful views, and cooling off in clear and cold spring-fed water is one of the best things about summer in the Ozarks. Find some of the best places to hike and backpack in the Ozarks! With descriptions, directions, features, best times to visit and useful links to help you plan your next trip.